Various media outlets are reporting that Ozzy Osbourne and wife/manager Sharon have split after 33 years of marriage following accusations that the Black Sabbath singer has allegedly become involved in an affair with a Hollywood hairstylist. 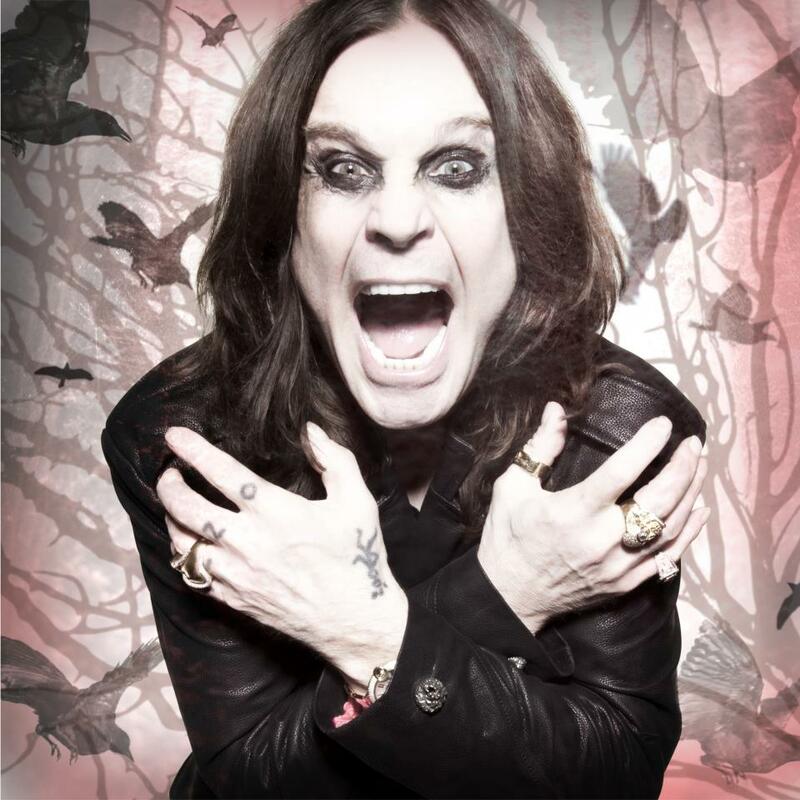 Following a 2013 break-up and reconciliation, UK tabloid The Sun reports Ozzy is staying at the Beverly Hills Hotel after Sharon kicked the rocker out of their Los Angeles mansion last week over accusations that he’s been having an affair with 45-year-old celebrity hairstylist Michelle Pugh. As news of the Osborne’s split broke, Pugh reportedly cancelled a string of appointments on Friday at Los Angeles hair salon Meche, where her celebrity clients include Jennifer Lopez and actress Alicia Silverstone. A source tells E! Online that the couple mutually agreed last week that Ozzy would move out of the house temporarily, while a family spokesperson confirms the news to Rolling Stone, saying, "At this time, Ozzy is not in the marital home." Ozzy married Sharon Arden on July 4, 1982 at a ceremony in Maui, Hawaii. Black Sabbath wrapped up farewell tour shows in Australia and New Zealand on April 30. The band will launch an extensive European run next month, while a second North American trek starts in August with dates scheduled to end in September. Black Sabbath to play final show in hometown of Birmingham?